The Dragon Boat Festival is one of many popular Denver events that take place near Denver hotels like Hotel Teatro. Denver hotels like luxury boutique property Hotel Teatro prepare to welcome visitors who come for the many popular Denver events in July. More than 350,000 people will attend the Cherry Creeks Arts Festival. This 3-day Denver event features visual arts showcased alongside a selection of performing arts. Artist demonstrations, the chance to meet some of the artists, and the opportunity to sample delicious food are all part of this exciting and popular event. The 4th of July didn’t always mean hot dogs and fireworks. This Denver event gives attendees the chance to see how Independence Day was celebrated in the early years of Colorado. Enjoy storytelling, live music, and visits from some very special guests like Thomas Jefferson and Uncle Sam. This hugely popular Denver event has grown each year since the first Underground Music Showcase drew a crowd of about 300. This year’s event is expected to welcome 12,000 people who will come to see the 375 bands that will perform on stages throughout venues on South Broadway. 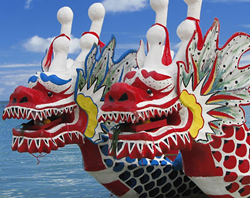 The Colorado Dragon Boat Festival is a celebration of Asian Pacific American culture. Attendees to this event will enjoy watching the colorful dragon boats race, see live cultural performances, feast on a variety of foods and much more. This event is the largest Irish festival in the area, and attendees will enjoy several fun activities. Storytelling, traditional dance, crafts, food, and games are just a few of the things to do at the Colorado Irish Festival. Located Downtown, Hotel Teatro - A Denver hotel, is located across from the Denver Center for Performing Arts. The luxury, Four-Diamond Boutique hotel features 109 exquisite Guest Rooms and Suites. The hotel’s meticulously-restored historic façade and newly renovated lobby has been distinguished as one of the “Top Hotels in the World” by Expedia, and one of the “World’s Best 50 City Hotels in the US” by Travel + Leisure. With its moniker derived from the Italian word for Theater, Hotel Teatro delivers thoughtfully-curated collection of experiences, 24-hour Room Service, and exemplary guest amenities, including pet pampering and wellness programming. Visit the Website for Hotel Teatro. Take a Photo Tour of this Denver hotel. Planning a visit? Choose Hotel Teatro, Check Rates, Make a Reservation or call: 888.727.1200. 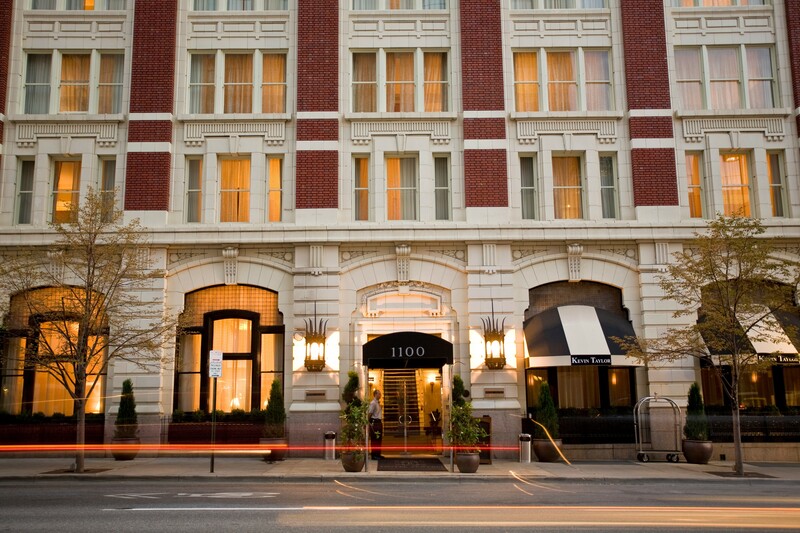 Hotel Teatro is a luxury Denver hotel located near popular attractions and Denver events.